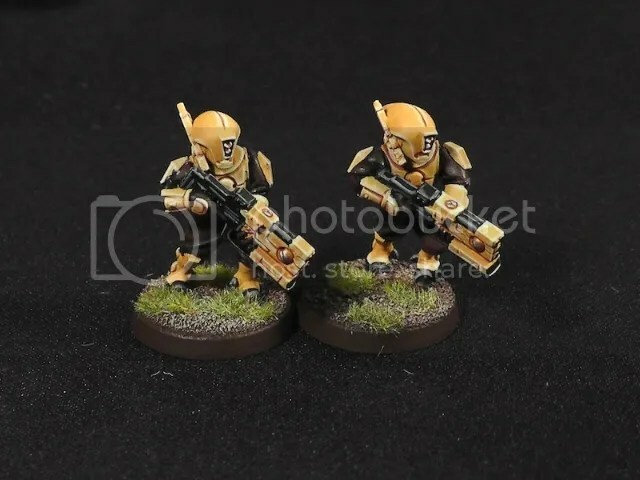 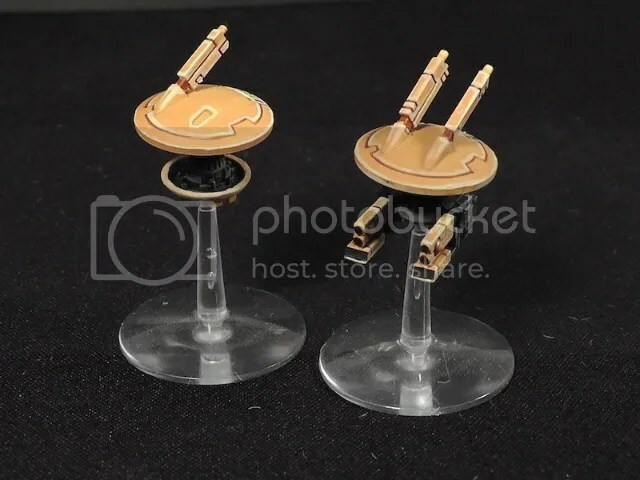 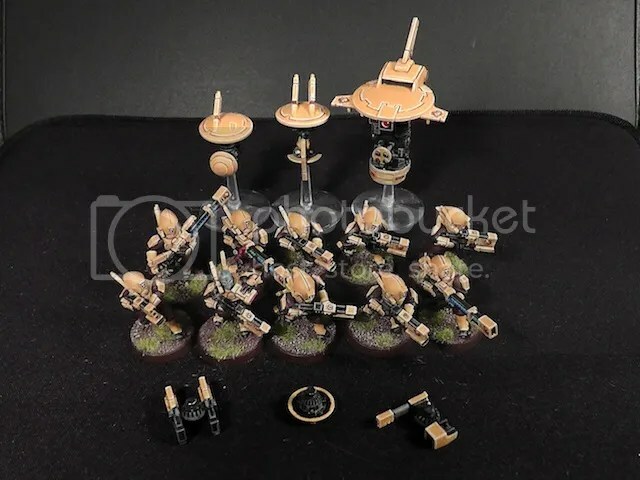 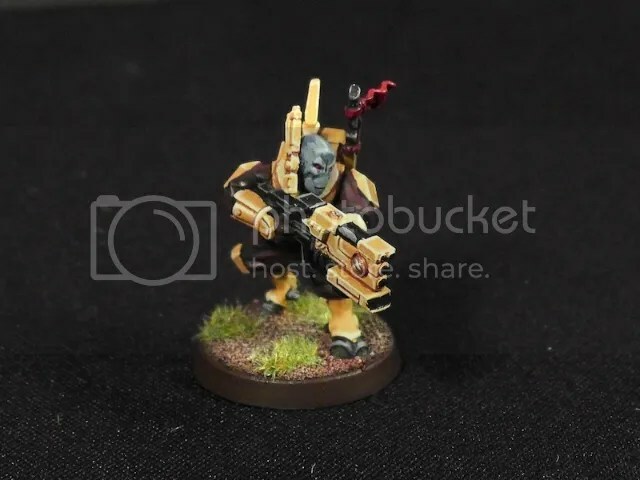 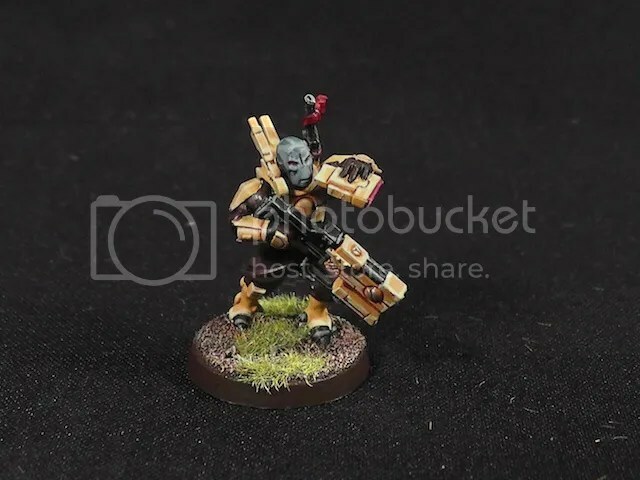 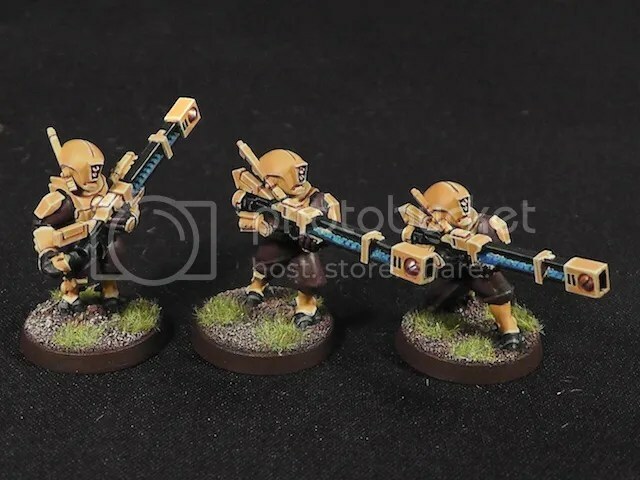 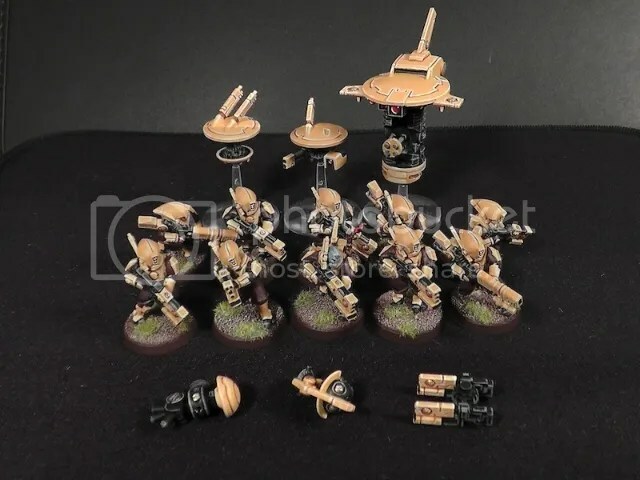 Posted by Jason Bergunder in Painting, Tau. 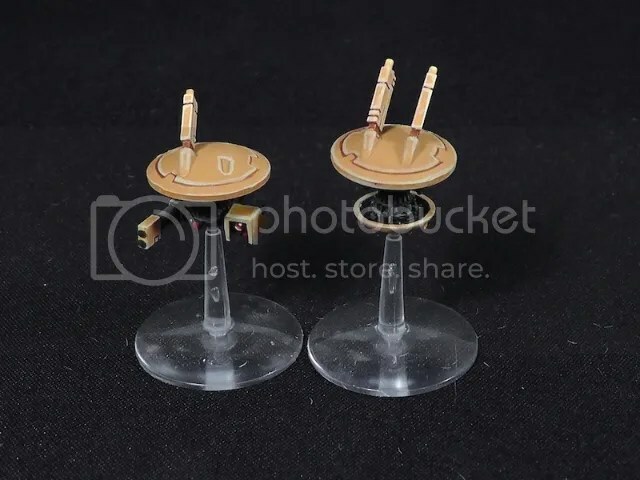 Finally finished these months after buying them. 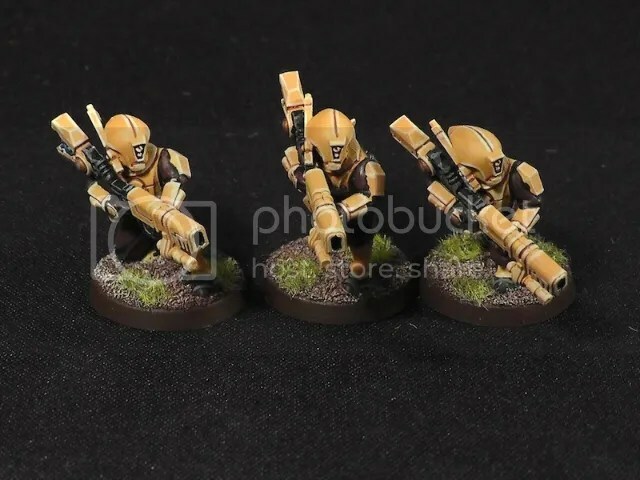 The pathfinders kit is infinitely better than what they used to be as metal models, good decision. 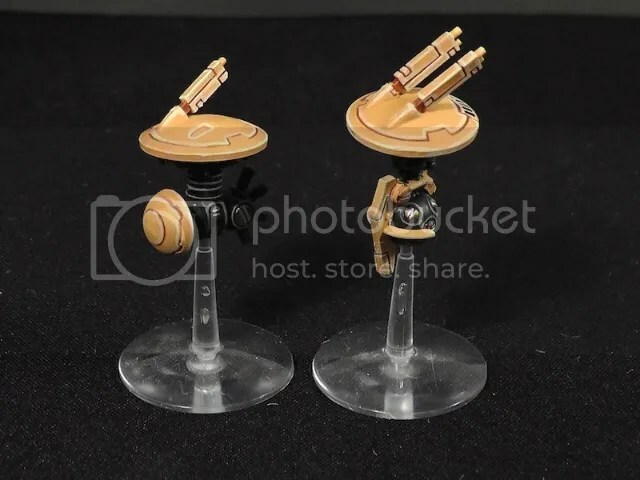 The sprues are stuffed full of pieces to make both sets of Rail Rifles and Ion Rifles, and make different drones. 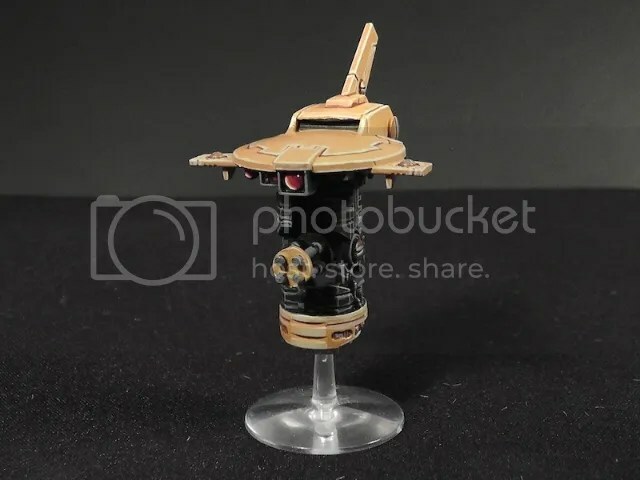 The Recon drone is fantastic too, it fits in a Devilfish hatch hole, neat!